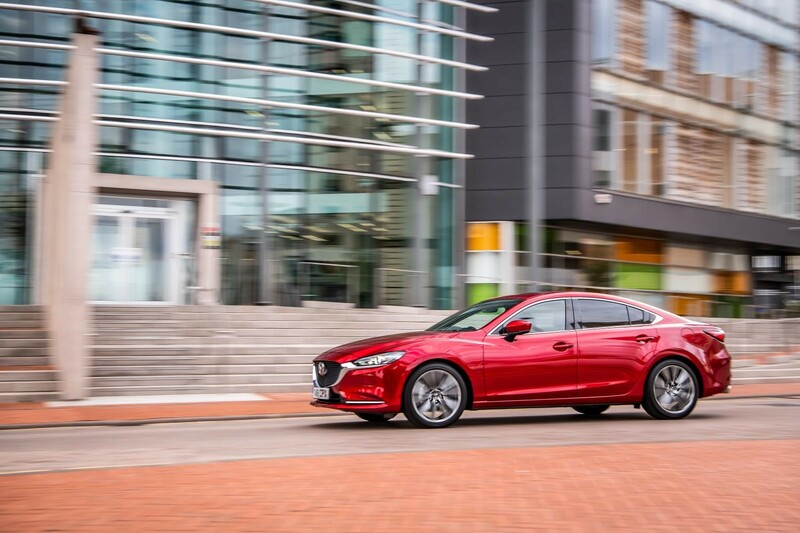 "The Mazda 6 provides direct steering and has fluid controls, making it easy to drive long distance and fun if you want to press a little harder." 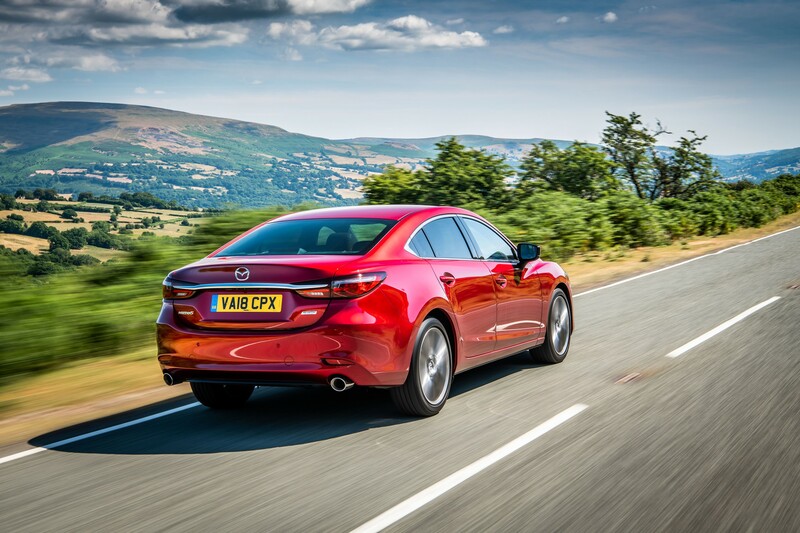 We are no stranger to the Mazda 6, having previously welcomed two to our long-term test fleet in the last few years. While this new version is merely another facelift of the car that originally launched in 2013, it is still one of the best in its class. The fleet-focused 2.2-litre Skyactiv-D diesel engine produces 150PS and emits 117g/km of CO2. It is especially refined, with almost no ‘diesel clatter’, and provides strong performance through the rev-range. Driveability, therefore, remains a strong point. The Mazda 6 has direct steering and fluid controls, making it easy to drive long distance and fun if you want to press a little harder. The official figures suggest an average of 65mpg is achievable. We found 52mpg to be a more realistic expectation. The biggest improvements are inside. 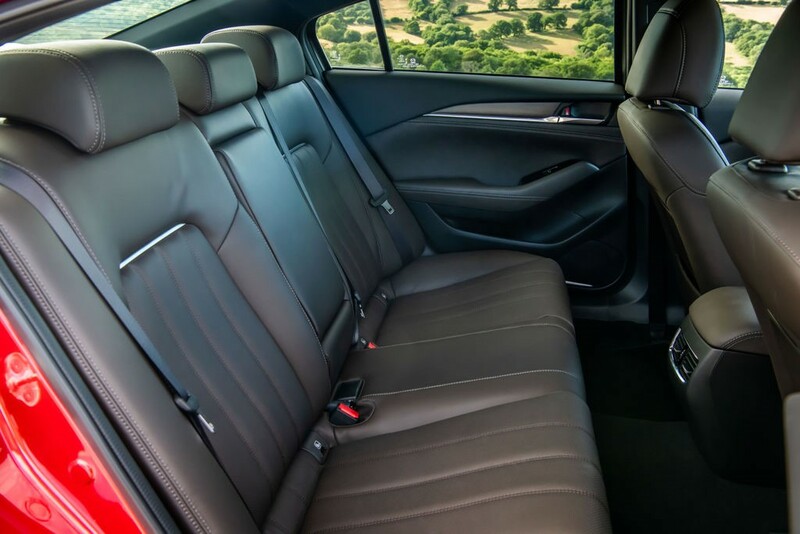 The last car felt a little cheaper than rivals with a lack-lustre interior on lower-spec models. 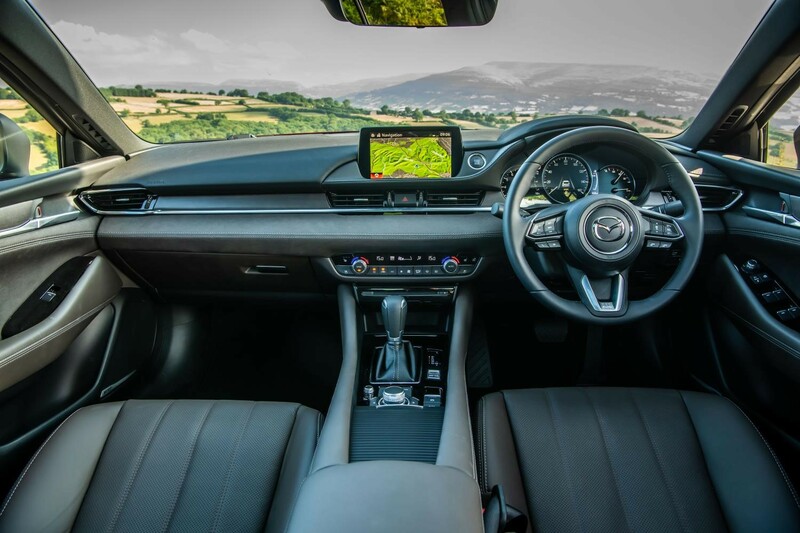 In this latest version, Mazda has addressed the issues and given the 6’s interior a big uplift in quality. The layout of the controls remains familiar to the eye but revisions to the switchgear make it more logical. The materials also feel markedly improved. Standard specification has been increased too so drivers now benefit from adaptive cruise control and LED headlamps, alongside front and rear parking sensors, electric folding door mirrors, automatic headlamp and wiper activation and sat-nav – for £25,795. Blind spot monitoring and lane-keep assist comes fitted to all models as standard too. The SE-L Lux version that we tested, priced from £27,195, adds heated leather seats and a heated steering wheel and a reversing camera. Company car tax is, on average, cheaper than the likes of a similarly specified Ford Mondeo or Vauxhall Insignia. 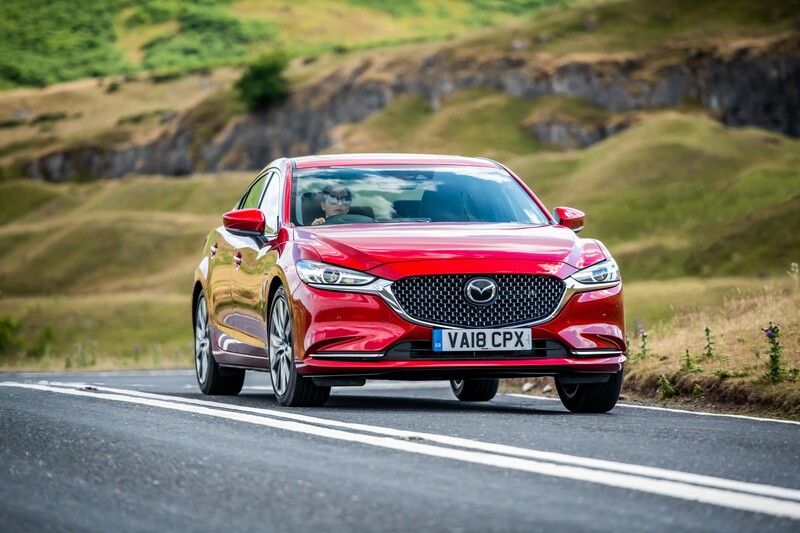 However, both these cars offer the practicality of a hatchback while the Mazda is a traditional two-box saloon. 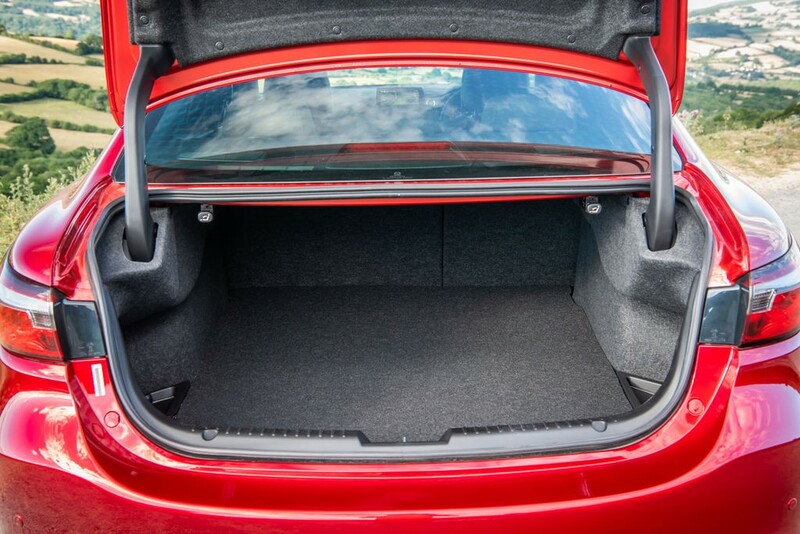 Boot space is generous and on par with the BMW 3 and Audi A4 - although it can’t compete with the Volkswagen Passat, with a 100-litre deficit. 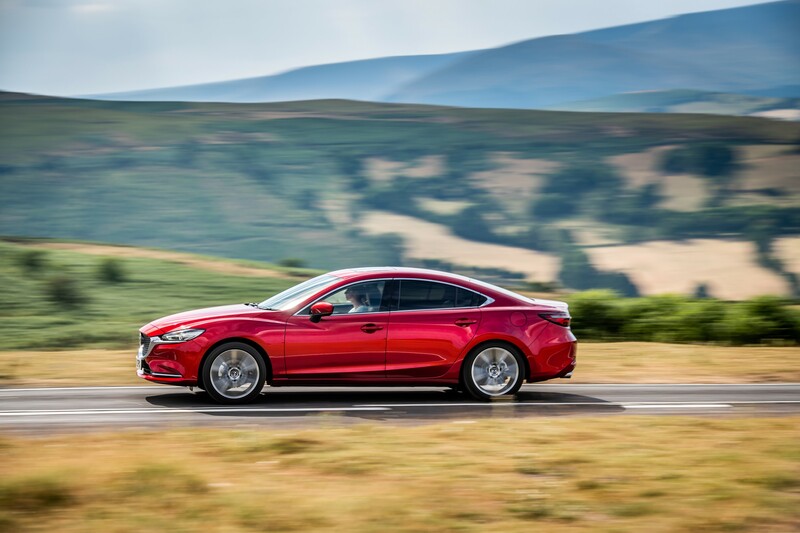 We’ve long been convinced that the Mazda 6 is an excellent company car choice (the original was named best upper medium car at the 2013 Fleet News Awards) and the latest updates make it better value for money and even more enjoyable to drive.